Learn essential sports massage techniques through thorough this photographic manual, presented by renowned instructor James Mally, ND. 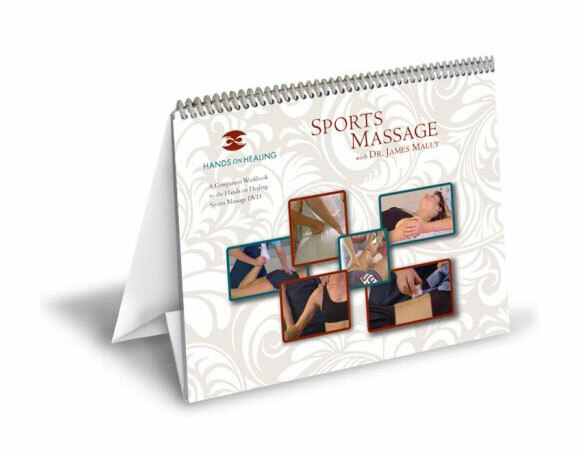 You can practice with a volunteer subject as you refer to the manual, which is designed with its own stand so you can set it next to your massage table for easy reference. This practical experience will help reinforce what you have learned.